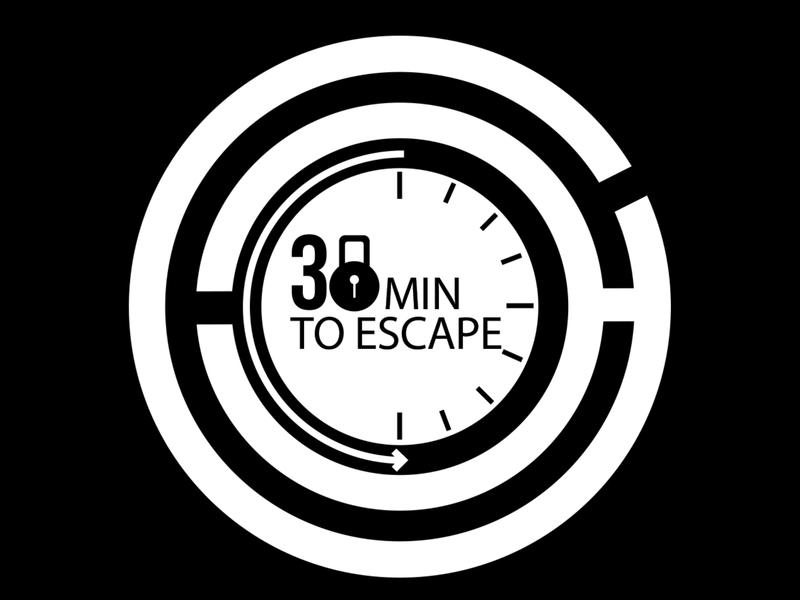 30 Minutes to Escape is a fun and engaging escape game, which recently opened in Patong. If you’re looking for something to do that is both fun and challenging while you're in Phuket, the adventure escape rooms in Patong are definitely the place to go. Locked within one of the two themed rooms you will need to work as a team to plan your escape by solving puzzles and locating hidden clues to uncover your escape route. 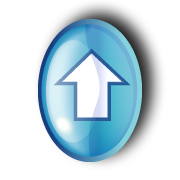 Each game runs for a total of 30 minutes so you will need to solve the clues quickly as the clock is ticking. 30 Mins to Escape is fun for families, groups of friends or corporate team building events. The game is designed for groups of 2 to 6 players; however larger groups are welcome. The interactive games rooms are easy to find, being centrally located on the 3rd floor of Jungceylon Shopping Mall in Patong. Open daily from 11.00am – 10.00pm. For more information check out their website or if your in Patong, call in and have a look.